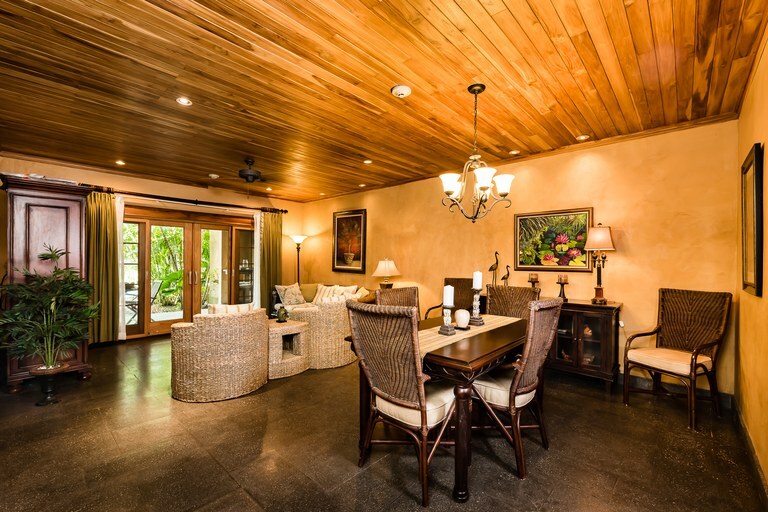 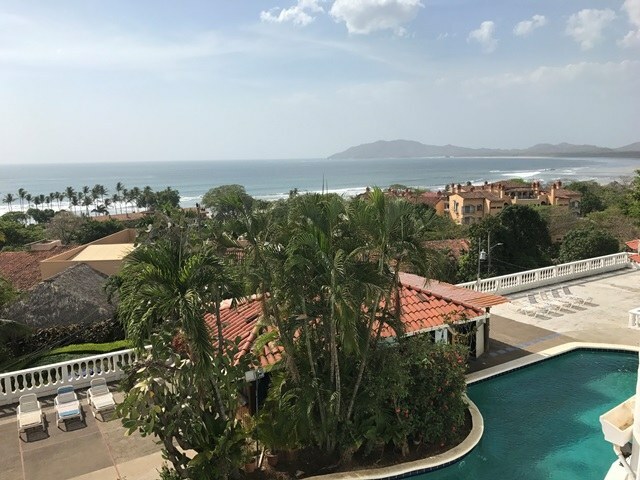 Area 143 m² o 1.539 sq ft. For sale beautiful penthouse with ocean view, located five hundred meters from Playa Tamarindo, within a private Condominium, which has private pool and beautiful green areas and rest. 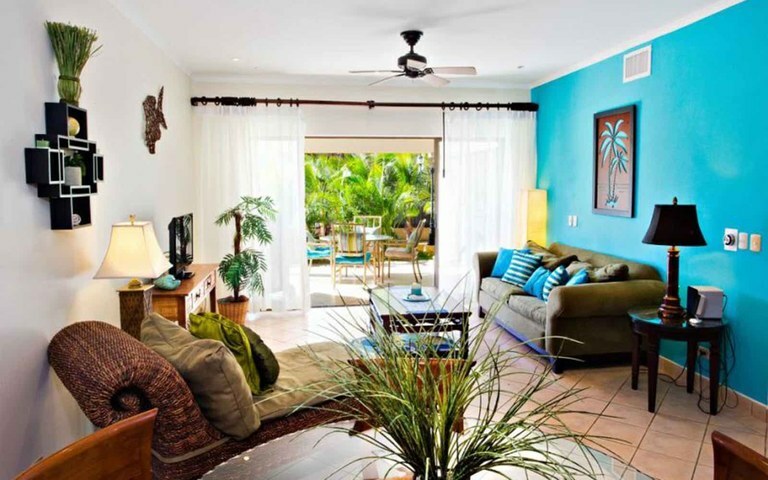 The Penthouse has two bedrooms, large living room with open space, corridor, two bathrooms with built-in cabinets, kitchen, air conditioning and fans, as well as a large balcony with ocean view, where you can adapt a dining room or resting furniture, where you enjoy a spectacular view of the sunsets every day. 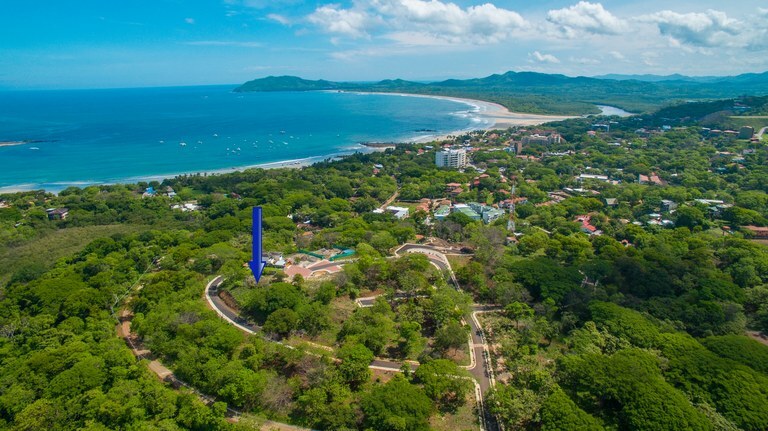 Tamarindo is one of the most visited beaches and with a great infrastructure in Costa Rica, where all the facilities and modern comforts are found, such as banks, medical centers, restaurants, amusement centers and shops. 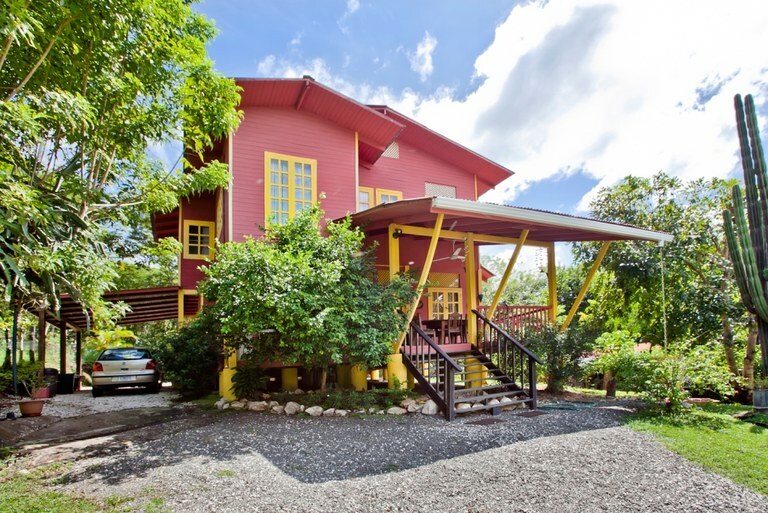 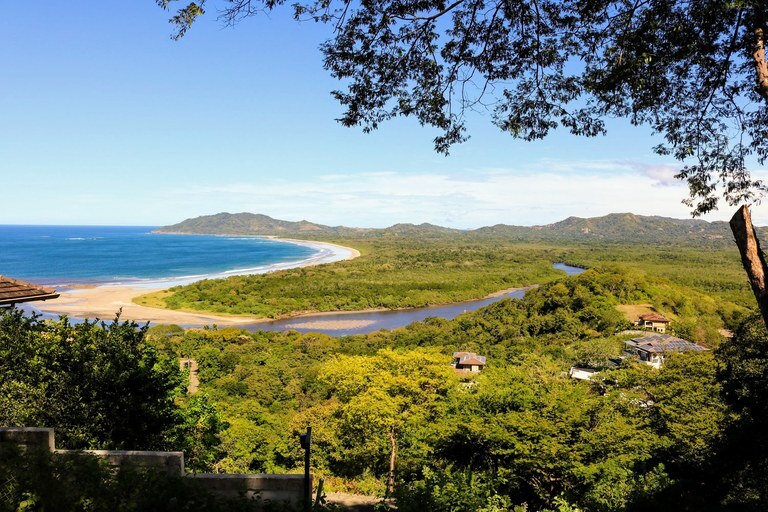 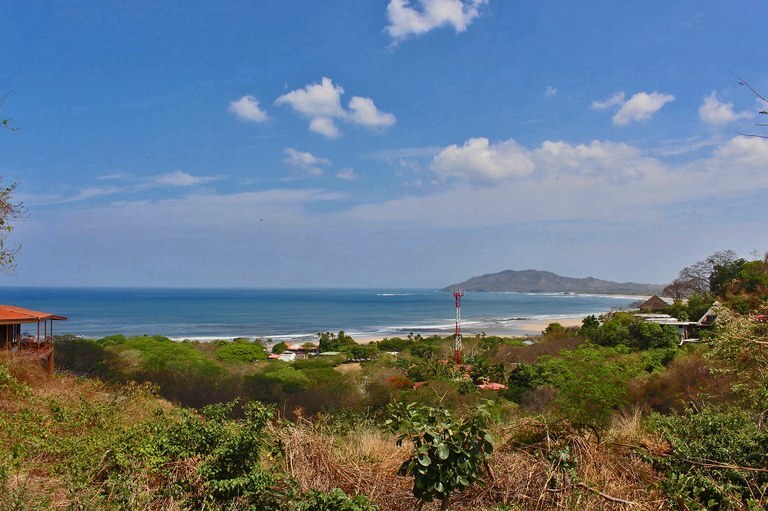 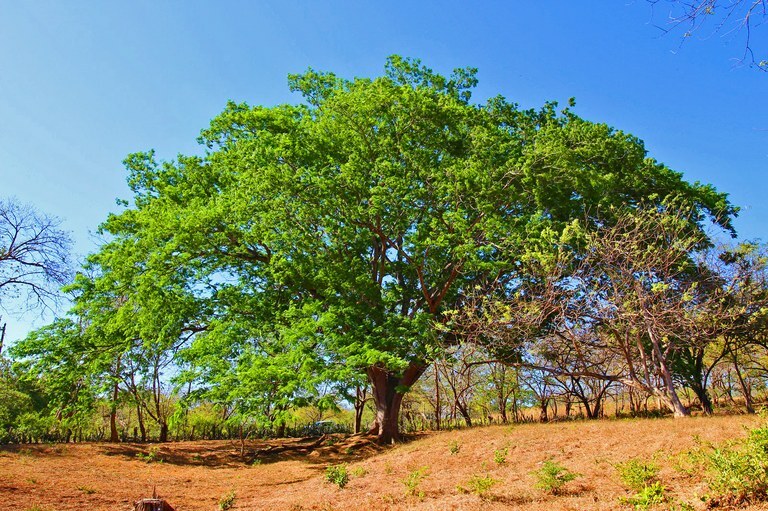 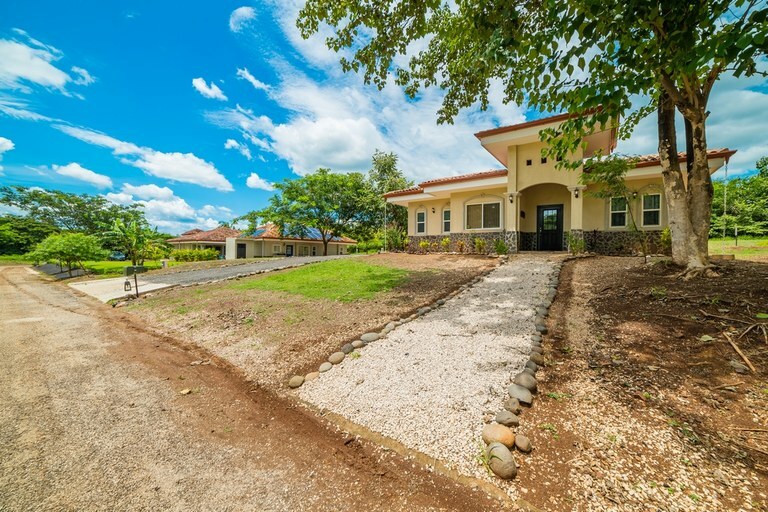 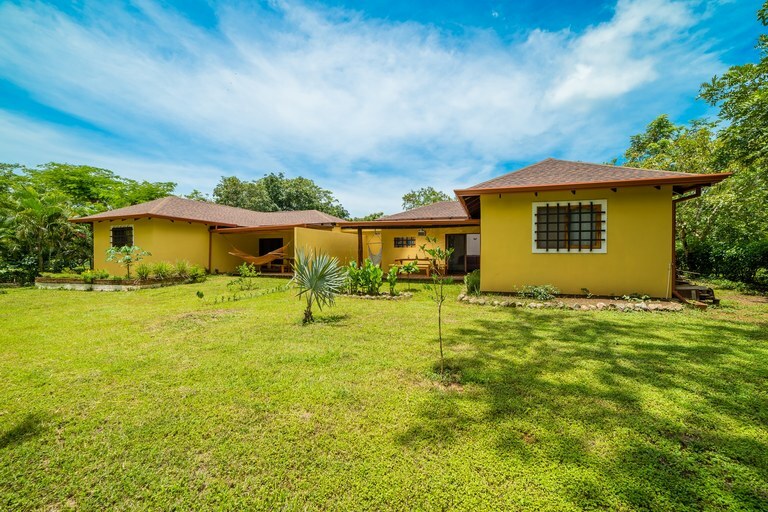 Amazing lot with outstanding views to Playa Grande, Langosta, and the Tamarindo estuary.